Outfitters is famous Pakistani fashion brand owned by Times Clothing Pvt, LTD. It you have the passion to fashion outfitters is the best choice. Outfitters covers all styles of life. It has variety of fashion accessories for women and also cover the kids and toddler fashion range. 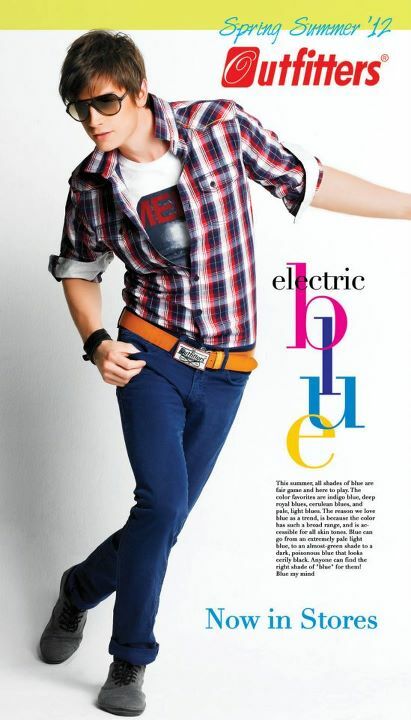 Outfitters Pakistan has unveiled their Spring / Summer 2012 collection and it is now available in the stores. 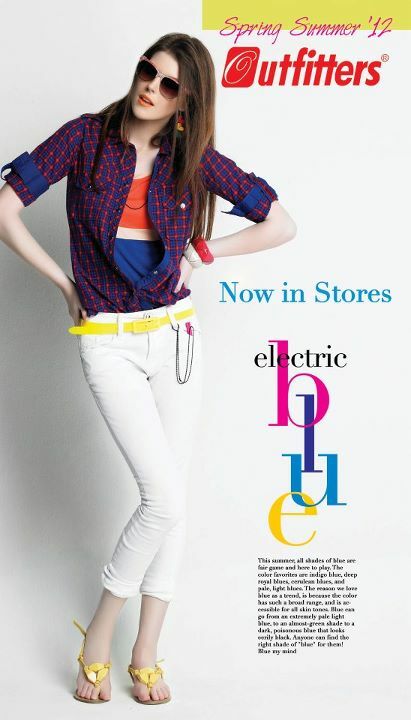 Visit your nearest Outfitters outlet and check out the latest Outfitters 2012 summer and spring collection. Check them out..